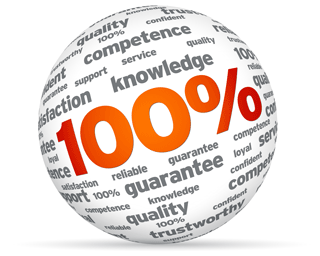 100% Customer Satisfaction - Read about it here! Cheryl is amazing! She is easy to work with and very knowledgeable. She is good at addressing and resolving issues quickly as well as communicating. I would highly recommend her services!!! I'd like to discuss this in more detail. Our goal is 100% customer satisfaction and we depend on your feedback to let us know what features and services will help us achieve our goal. Our staff will be in constant communication with your practice, but we’d love to share any feedback you have with our entire client base.